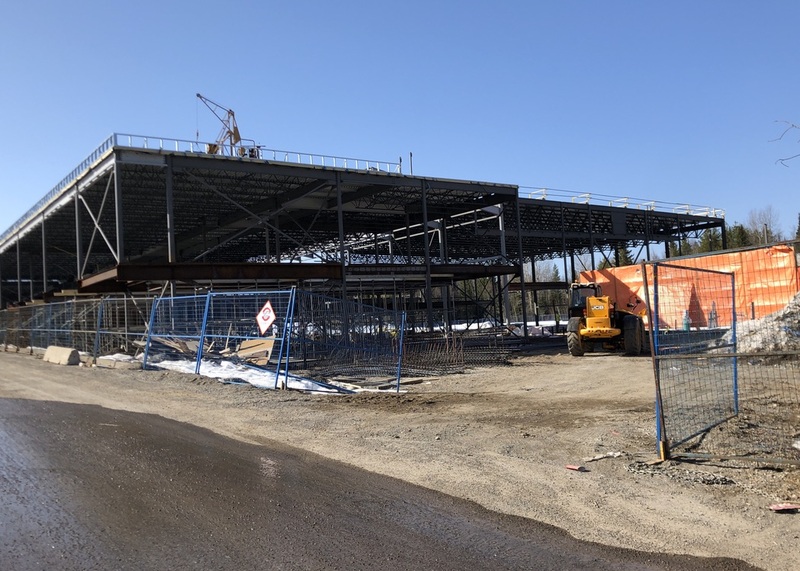 Knock on wood, construction on the New Kelly Road Secondary School is moving ahead on schedule. School District 57 Trustee Ron Polillo said the latest update is that concrete is being poured for the foundation as early as Friday. The goal is to be ready to open by the September 2020 school year. Upon its completion, the new school is going to hold 900 students, 120 more than the current facility. 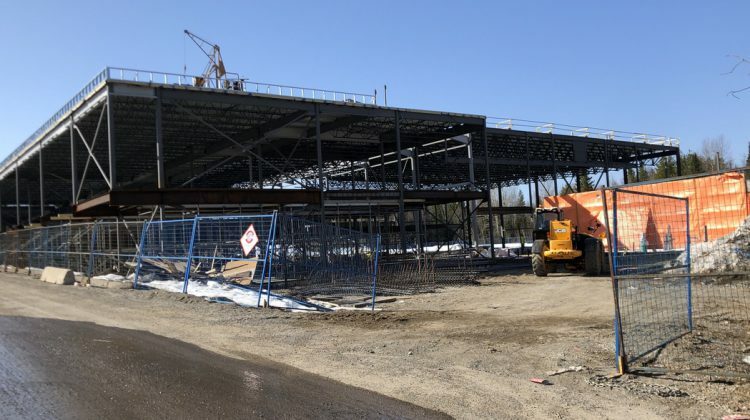 The project was announced in March of 2017 and is estimated to cost upwards of $44-million.